Canadians living in provinces where cell phones are banned, are far too familiar with the awkward stages of building a relationship with your new bluetooth headset. For me, it means digging through my purse and routing under my car seat to find my little guy…not fun. I’ve also found where to buy levonorgestrel that no matter what headset I try, my ear gets sore after an hour. Perhaps, it’s time for some ear exercises! 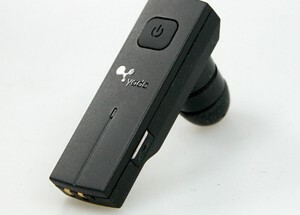 Kidding aside, I just tried the Yada handsfree rear view mirror (YD-V16) and it solved my headset woes. Set-up: On average takes between 2 and 4 seconds to pair*. Sound quality – incoming voice: Very good, quite clear / your outgoing voice: equally clear. Everyone I called reported good, clear sound of my voice and very little, often NO background noise. Look: The device sits on top of your car’s existing rear view mirror. It was a bit tricky to attach on some mirrors and unfortunately, not compatible with some rear view mirrors that have a height of more than X inches. For example, I was unable to attach the device to a BMW Mini Cooper, but could with a Nissan Xtrail. 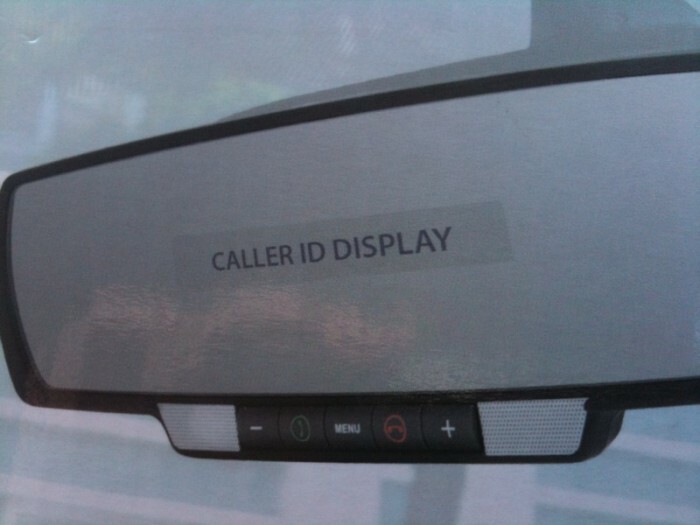 Furthermore, the device features a digital call display in the middle of the mirror. I really enjoyed this. The device gets 5 stars for “cool” factor. The mirror is quite large and so it offers more visibility for the average person. It backfired on drivers who were over 6ft tall in some cars (ie: Xtrail) since the positioning of the device’s mirror on top of the existing mirror sat too close to the roof of the car. Therefore, the driver wasn’t able to angle it for full back order misoprostol window visibility. 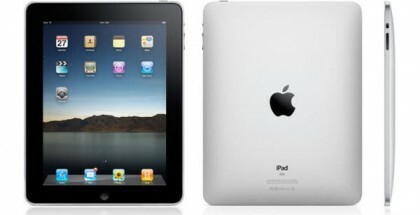 Location: You can pick one up from any Canadian Tire location…pretty darn convenient. Note: This device was tested with a Blackberry curve only. Not tested on an iphone, Palm Pre or how to buy Plavix other smart phone models.